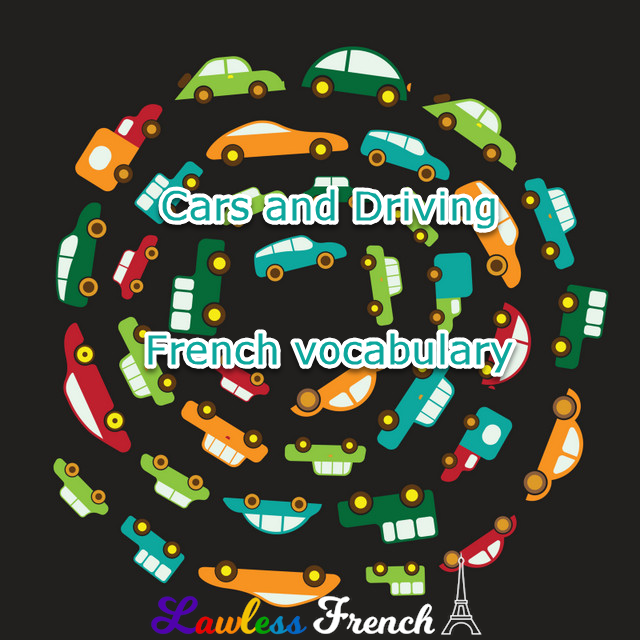 Driving comes with a whole mess of rules (that I can’t help you with) as well as some specialized French vocabulary (which I can). 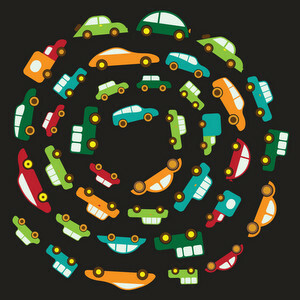 Learn how to drive in French with this vocab list. driver un conducteur faux ami of "conductor"
driver’s license un permis de conduire A on a car stands for apprenti conducteur – "newly qualified driver."